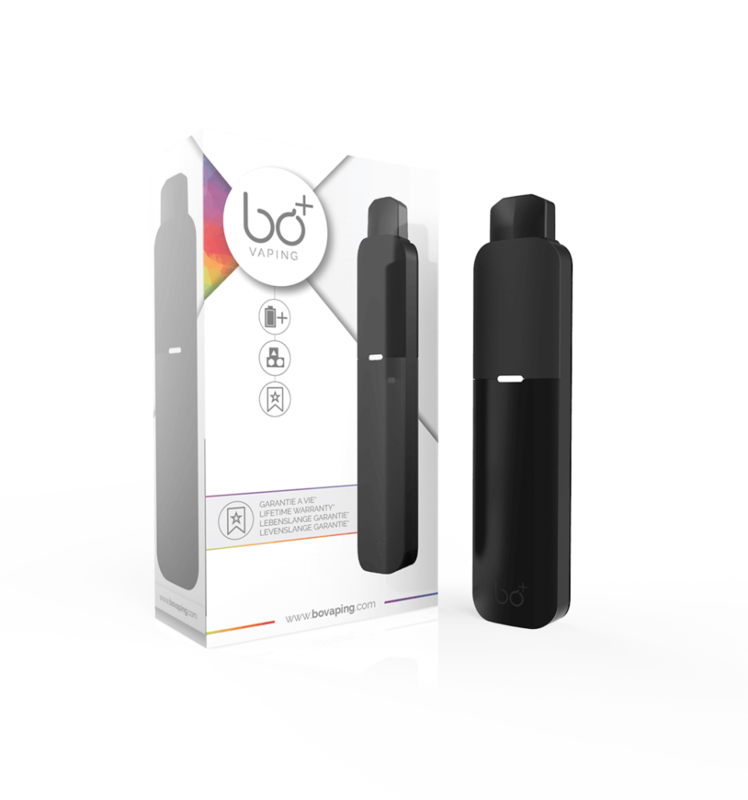 I really like the BO PLUS, it is probably the best pod unit I have tried. 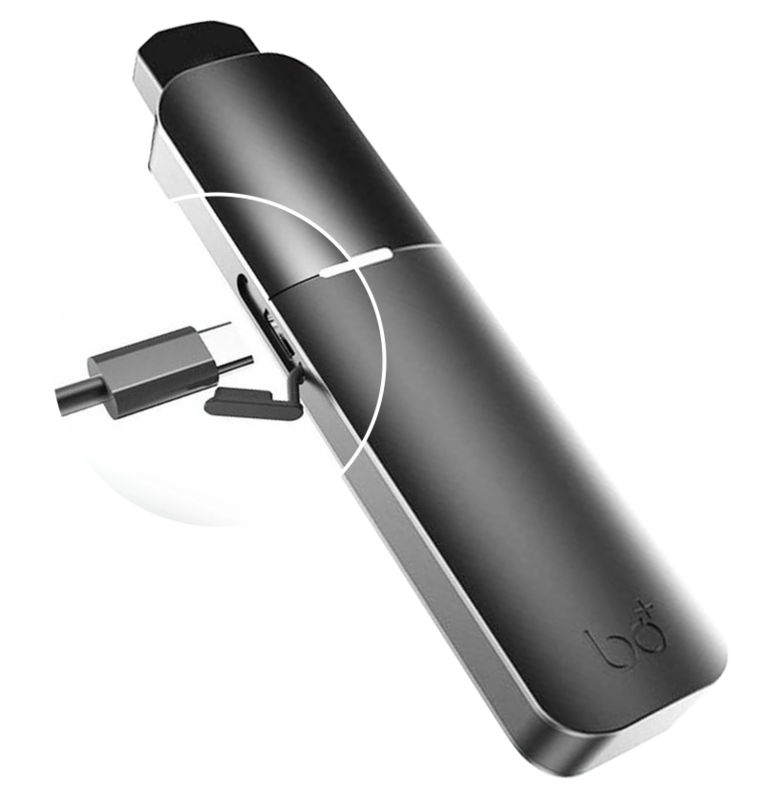 Every goods assets of the BO One but with on top a better battery and this is awesome, it last me 4 days. Definitely recommend it to everyone.